If you’ve had prior experience in buying tickets, you would know that it’s not always an easy feat especially if it’s for a must-see event. Most people are always set on their keyboards waiting to hit buy once the online sales begin. Sometimes, the available tickets can be limited and you might not be lucky to get one right away. The good news is that there’s always someone looking to resell their tickets for one reason or another. This could include the fact that they’re no longer available on the event date or a separate issue has come up. If you’re lucky, you could get the tickets without fees if you know them personally such as a friend of a family member. If you don’t know them, then you’re likely to get it at a cheaper price. It’s recommended that you don’t buy from touts as most of them are operating illegally. The whole idea is for you to not get ripped off. There are plenty of legitimate websites that offer you an opportunity to buy the ticket as second hand but is still valid. They allow you to buy them at a cheaper and affordable price. Of course, they’ll require you to pay for booking fees so that you’re considered first once they become available. Auctions and classified sites are also available online that will let you buy directly from the owner. These will vary from one person to another as some may want to make the most profit out of it and there are others who are more willing to give them away at a throw away price. 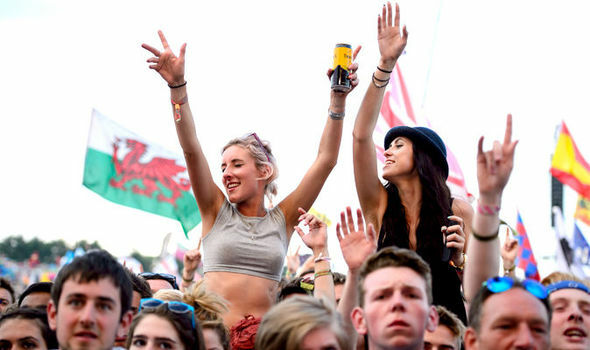 Buying second hand tickets are not the only way for you to get them at a cheaper price. There are sites that would give offers and deals that will make it worth your while. This will require you to keep your ear on the ground so that you won’t miss out on any special offers coming your way. You could find promotions and contests on social media related pages such as Facebook where you can participate in challenges to win the tickets.